The gang is back in action, and this time they are doing it big in Las Vegas. 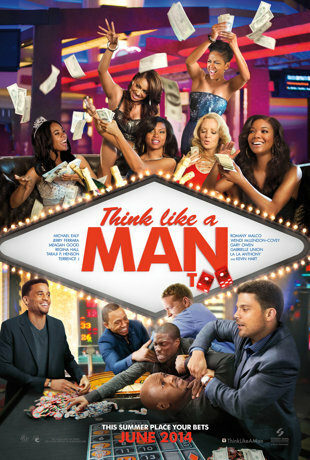 In the first official trailer for Think Like A Man Too, the couples are in Vegas for bachelor/bachelorette parties, and it naturally becomes a battle royale of the sexes. The movie hits theaters June 20th 2014. Will you be watching?